Looking for ways to tone down that unwanted red skin? There are plenty of remedies that you can do at home to rid yourself of the redness! 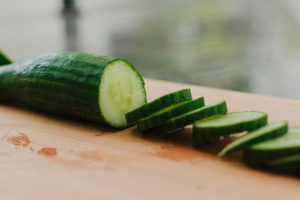 For one, cucumbers are known to cool and soothe the skin. You can grab one from your fridge, cut one into slices and place them on any red spots for relief. You’ll be cool as a cucumber in no time. When skin is too dry or irritated by rosacea (a common skin condition that causes persistent redness in your face) or acne, redness and dryness can occur. To combat any inflammation that may be irritating your skin, try an at-home honey mask! Mix water or pureed fruit with a heavy dollop of honey to create a thick paste. Apply directly to skin for 20 minutes, and rinse. Want quicker relief? Our Redness Relief cream-based formula infused with aloe, shea butter, mango, and grapeseed will moisturize and soothe within minutes! Of course Summer calls for some fun in the sun! But obviously, too much sun can cause major damage to your skin. 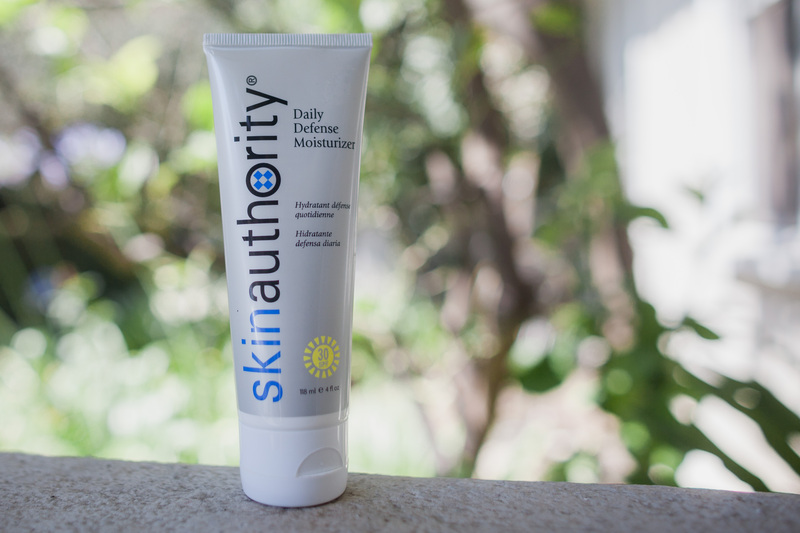 For that, we highly recommend using our tried and true Daily Defense Moisturizer SPF30. This lightweight, dual-action moisturizer coupled with SPF 30 is packed with antioxidants and vitamins helping to prevent those unruly sunburns and keeps you outdoors longer. But, if the sun’s already got you toasted, you can always slice open an aloe vera leaf and apply it to your burns for alleviation. Then, to get rid of the redness, grab some pure Coconut oil and apply. This entry was posted in BeautyWorkout™, Skin Care Essentials, Uncategorized by Maurice Voce. Bookmark the permalink.